* If you haven't already done so, be sure to sign up for our FREE Report & FREE Updates List located further down this page. RUSSIA's SPECIAL GIFT TO AMERICA IS TREATED LIKE GARBAGE! 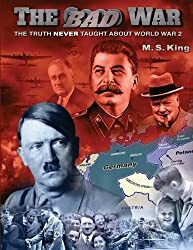 TomatoBubble.com (based in New Jersey) - first published this piece in 2009; long before the Crimea & Donbass crises. 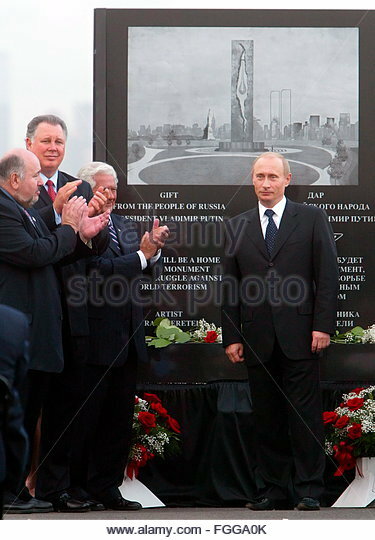 Russia's gift memorial was dumped in Bayonne, NJ (NYC is barely visable) and buried by the New York media. MEDIA IS SILENT AS THE U.S. DUMPS THE GIFT IN A CRAPPY LOCATION! 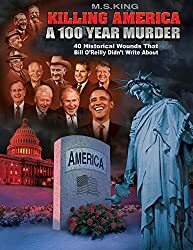 SEPTEMBER 2006: Five years have passed since the 9/11 attacks, and the Globo-Zionist US government has yet to build a memorial to the victims that it actually killed. Now, Russian President Putin (whose English language RT News has hinted that 9/11 was an inside job) presents America with a beautiful sculpture to commemorate the fallen towers of New York City. 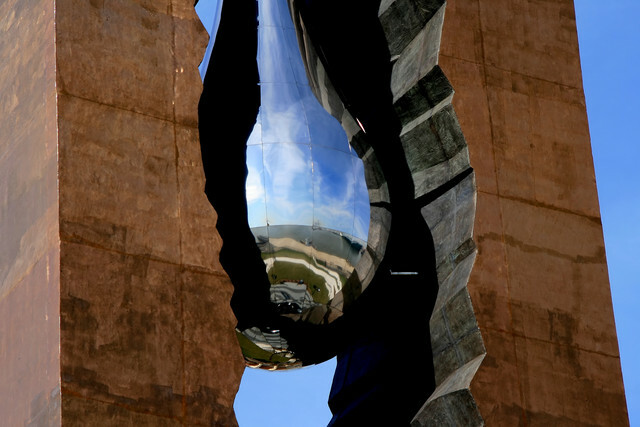 Funded by private donations, Zurab Tsereteli's work of art called "The Tear Drop Memorial", consists of a 100 foot tall tower, with a huge open crack running down the center. Hanging from the crack is a massive "teardrop" designed to actually drip water. 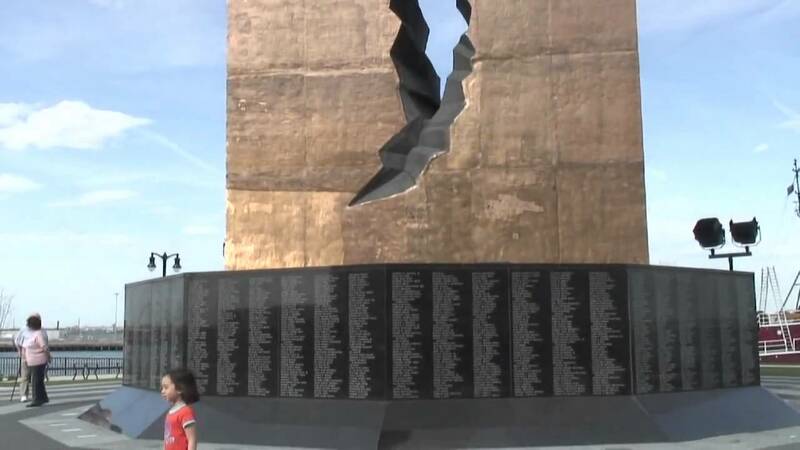 The base of the monument is surrounded by a marble wall with the names of the 3000 victims engraved in alphabetical order. * A bit of Russian irony? 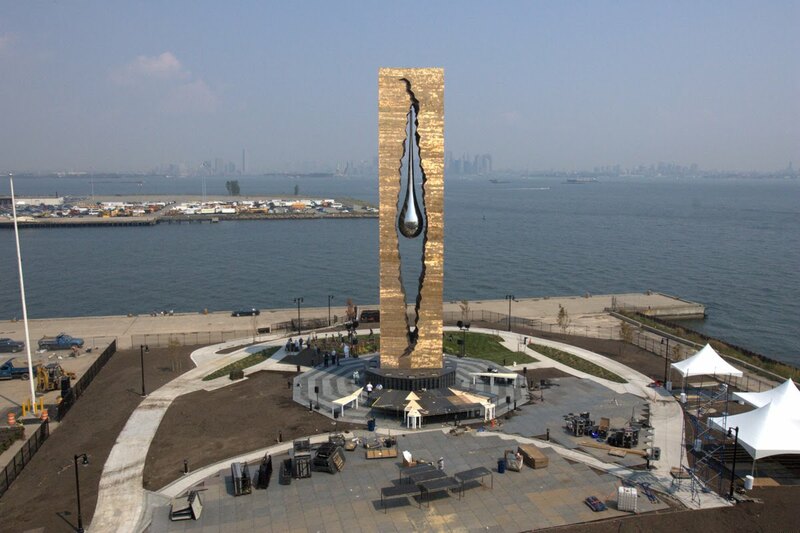 Could the tear-drop have the dual meaning of depicting the molten metal core of the towers? 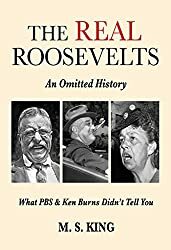 As anyone with a working brain knows by now, 9/11 was a demolition "inside job." 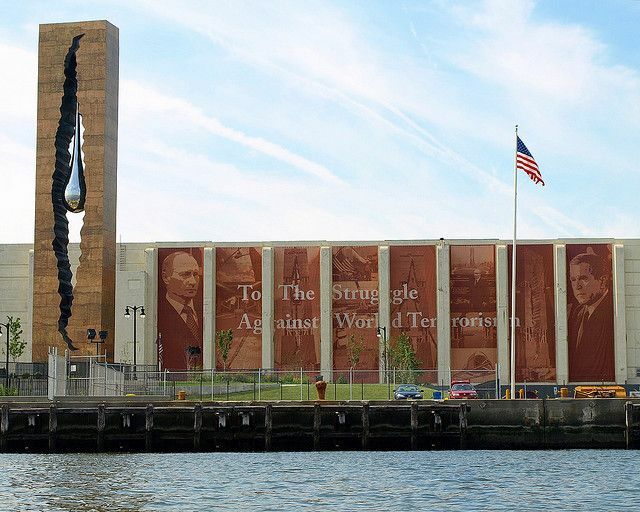 Refusing to place the monument in Manhattan, or on the scenic, right-across-the-river-from-the-World-Trade-Center Jersey City waterfront (not far from where Goldman Sachs is Headquartered), or at Liberty State Park, the "authorities" instead dump Putin's gift in a depressed and unseen spot in Bayonne, NJ. - around the corner from a junkyard! 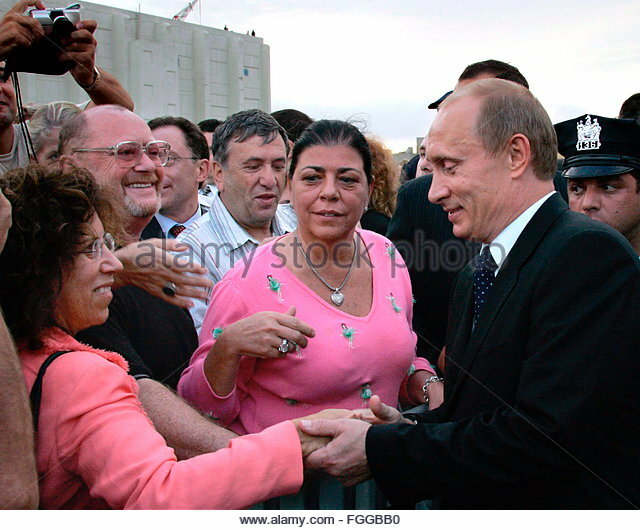 September 15, 2005: Putin Goes to "Joisey"
Local authorities of the economically depressed town of Bayonne (New Jersey) applaud President Putin at the groundbreaking ceremony. Putin was a big hit with the appreciative locals, but the major newspapers of New York and New Jersey "missed" the story! Notwithstanding Bayonne's positive website spin and misleading artistic rendering, the New York City skyline and especially the Statue of Liberty are barely visible from the location. The media gives the beautiful memorial, dedicated by Putin himself, a total silent treatment. To this day, the monument is barely known, even among local residents of Bayonne! 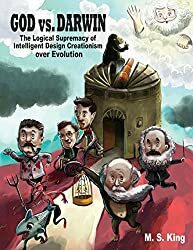 Bayonne officials are happy to host the monument, but a City Councilman - evidently clueless of how the world works - told your intrepid New Jersey-based reporter here that he was baffled by Jersey City's rejection of the gift, and frustrated by the subsequent New York media blackout of the site. "This is a beautiful memorial. I don't know why they (Jersey City) didn't want it. We don't even have money to keep the teardrop mechanism operational, so, it stays dry. ... Nobody even talks about this memorial." 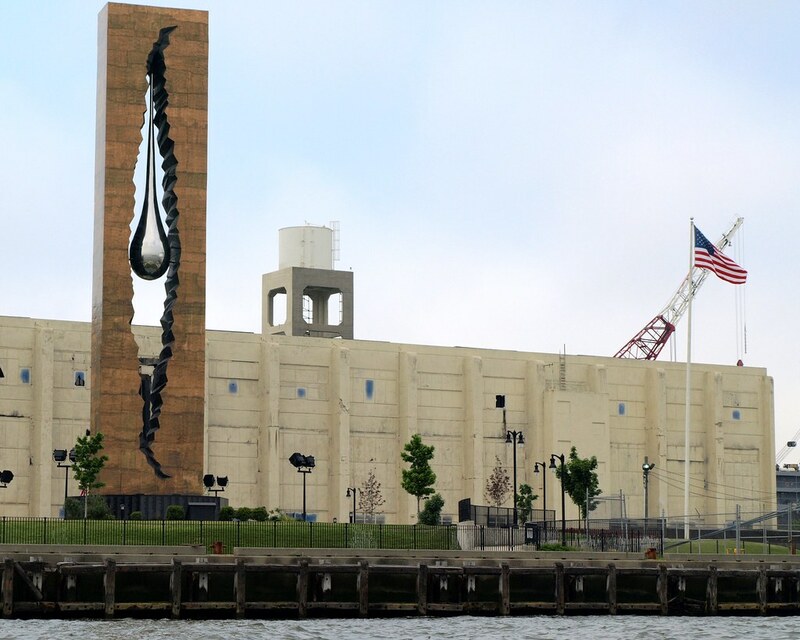 Bayonne can't even keep the water for the 4-ton, 40-feet tall teardrop flowing! Vladimir Putin and the Russian people made a beautiful gesture towards America. 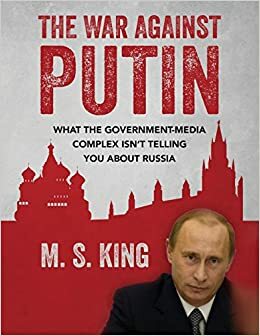 But the Zionist-Globalists and their wholly-owned media, in anticipation of the eventual conflict with the allied independent powers of Russia and China, must constantly portray Putin as a thug. That is why the 9/11 memorial gift from Russia remains not only unknown to Americans, but also to most local New Yorkers / New Jersians! UPDATE: Wall banners depicting Putin (below), were suddenly taken down sometime in 2012 or 2013! Sometime in 2012, the large wall banner depicting Putin (and Bush) was suddenly removed. The "powers that be" cannot allow any positive impression of Putin. 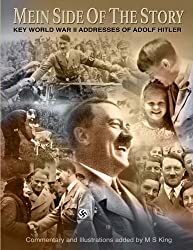 Click on cover image to read free excerpt at Amazon.